“An ounce of prevention is worth a pound of cure” – this is an axiom that we at Next Generation Physical Therapy live by daily when treating clients of all injuries, ailments and movement goals. 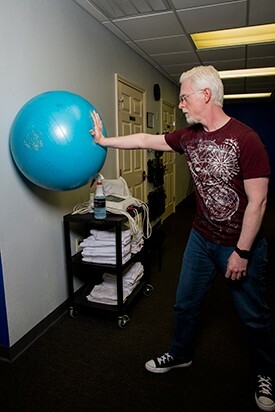 Whether you’re a hobbyist or an athlete, a construction worker or a desk jockey, or simply enjoy the daily freedom that optimal movement provides in your life, our Injury Prevention programs can ensure you the long-term lifestyle you seek. 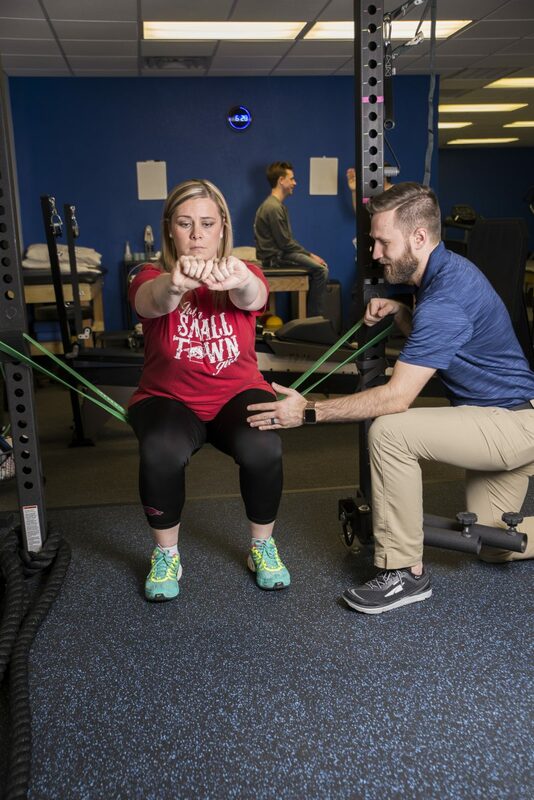 Based on your person lifestyle and goals, our physical therapy team will perform a thorough evaluation to determine your body’s baseline strengths and weaknesses, while also analyzing the way you move and the stresses that place on your musculoskeletal system. Who benefits from an injury prevention program? Injury prevention programs are ideal for athletes of all ages and levels, companies with a focus on employee safety and bottom-line retention, and individuals who simply wish to work better, move better and feel better. Contact us today to get started! Great team at Next Generation from the front desk staff to the therapists and their assistants. Thanks Jacob and Emily for your professional care not only for working directly with me, but educating me on how I can not only improve myself at home, but prevent future injuries from occurring.